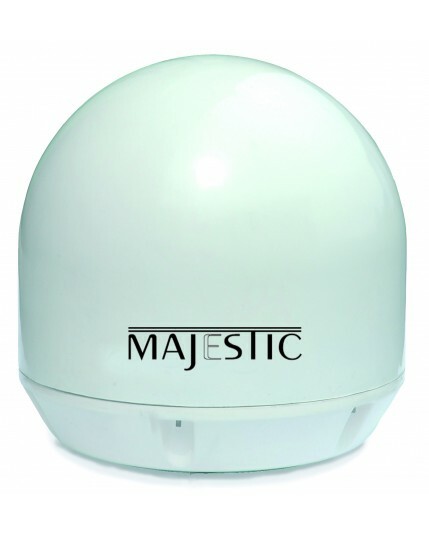 Majestic is a global leader in Marine Satellite TV antenna technology. 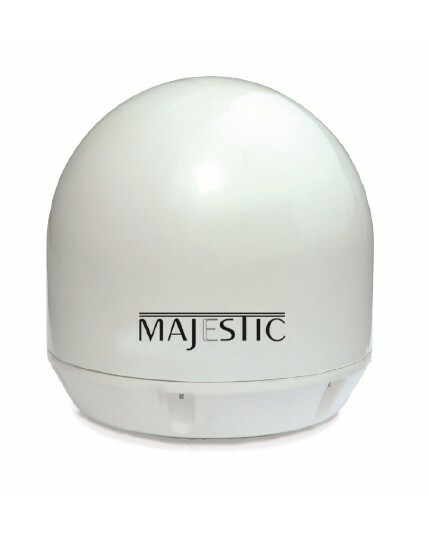 The Majestic Marine Satellite TV antennas is another area where Majestic leads the world with a complete range of Marine Autotracking Satellite Antennas. 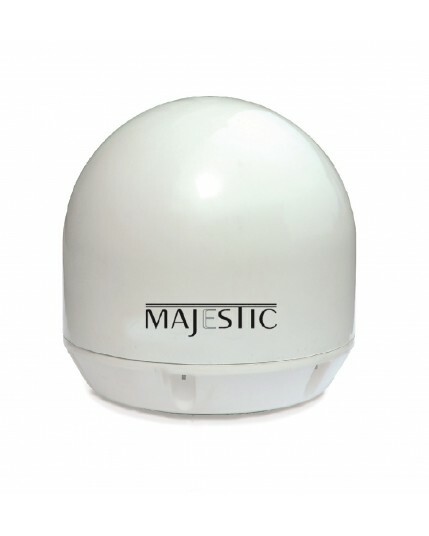 The Marine range of Majestic Marine Satellite TV antennas has the latest in technology, it is so advanced that it is designed to track the satellite and give you reliable TV signal while in heavy moving seas on your boat. 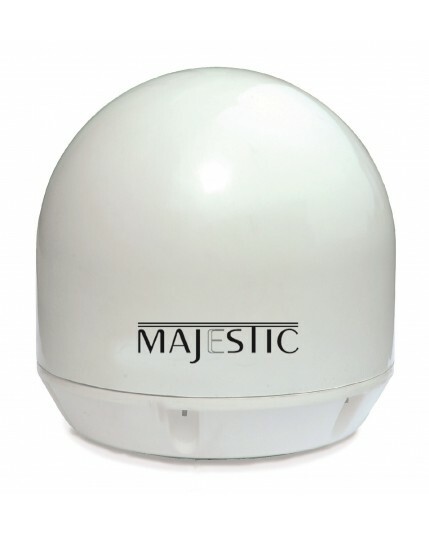 Looking for a high quality and reliable TV signal offshore then the Majestic Satellite Antenna is what you need.